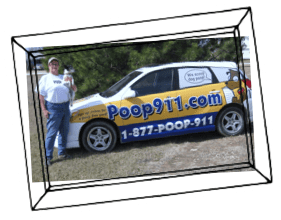 I’m a dog lover and the owner of Wichita POOP 911. I understand that a clean lawn means more time for play and less worry about what you’re tracking inside. Along with poop scooping, we’d be happy to clean your patios and decks, deodorize your yard, and leave your yard dog poop-free. Wichita POOP 911 knows what it takes to keep our neighborhood lawns clean and clear of dog poop. 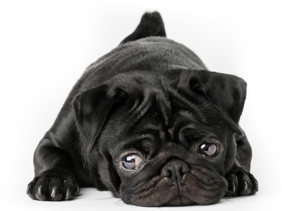 Locally owned, we’ve created pet waste removal solutions to suit any household. When we clean the messes, you’ll be free to make the most of your time outdoors, especially with your pet. Let’s keep our Wichita neighborhoods beautiful! Get a customized quote for services to suit your community’s needs. We can install clean-up stations, restock dog waste bags, poop scoop designated areas, and more.